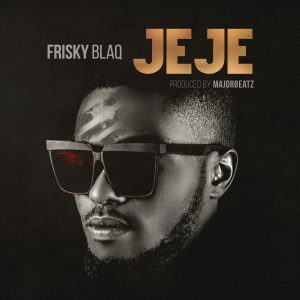 Blue Ocean Entertainment Afro Universal Singer Sholokwu Chika Emmanuel popularly known as “Frisky Blaq” is out with the much anticipated Afrobeat single titled “JEJE” produced, mixed and mastered by Majorbeatz. Download, listen, comment and enjoy!!!. Posted by Mr. Cis on October 13, 2018.